I am very excited to share some of the beautiful wedding photographs of the bride and groom Caitlyn and BJ from their enchanting wedding. 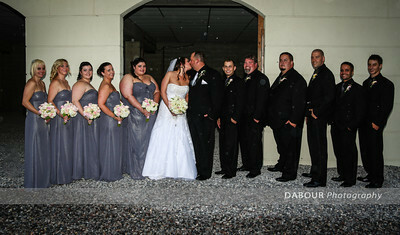 The wedding ceremony and reception took place at the historic Lambertville Inn in Lambertville, NJ. The wedding party was incredibly fun-loving, and the resulting photos were full of energy and just awesome for us to photograph! 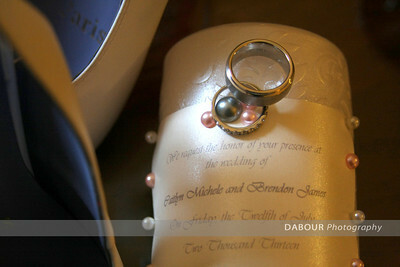 Additional photos of their wedding are available here.